This foreclosed property from Bank of Commerce is for negotiated sale (no need to go through a public auction), and comes from their Q1-2019 Pricelist. More details below. Management reserves the right to change the price and/or to dissapprove offer for the said property. The foreclosed properties from Bank of Commerce are for negotiated sale. This means that interested parties only need to submit their offers. There will only be a bidding if a property receives multiple offers. More details can be found in their reminders below. 1) All sales on “AS-IS, WHERE-IS” and “NO RECOURSE” bases. No warranties. 2) Prices NOT applicable to buybacks by former owners. Please contact Acquired Assets Management Department for buyback price. 3) Properties & prices subject to change anytime & may be removed from the list for any reason Top Management deems appropriate. 4) The list may reflect properties sold without the knowledge of AAMD. For immediate correction, kindly advise AAMD of such fact if identified. 5) If multiple offers are received for the same property, a bidding shall be conducted and the property shall be awarded to the highest bidder. 6) Mere submission of an Offer to Purchase does not confer “first option” or “first right” to the offeror. 7) The deficiencies stated herein are not meant to be exhaustive, comprehensive or complete. 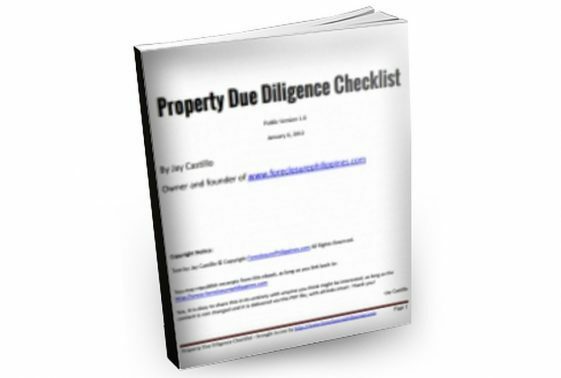 Buyers are advised to conduct their own due diligence prior to making an offer. 8) The Bank only shoulders Creditable Withholding Tax up to purchase price. Excess CWT are for buyer’s account. 9) This list is an intellectual property of Bank of Commerce. 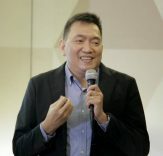 However, Bank of Commerce is not in anyway liable if this shall be copied, reproduced, altered and/or tampered for any activities other than the purpose of marketing properties contained in it. 10) No application fee is required. Manage your finances to get ready for your first real estate deal! Pacquiao versus Clottey post fight lessons learned: How not to win by trying not to lose!